By The S&N Staff. As part of our year-end festivities at S&N, we’ve gotten together and voted on our favorite individual tracks of the year. As with all things, democracy yielded a diversity of opinions! And yet after a couple of rounds of balloting, we all found ourselves gravitating toward the same songs. 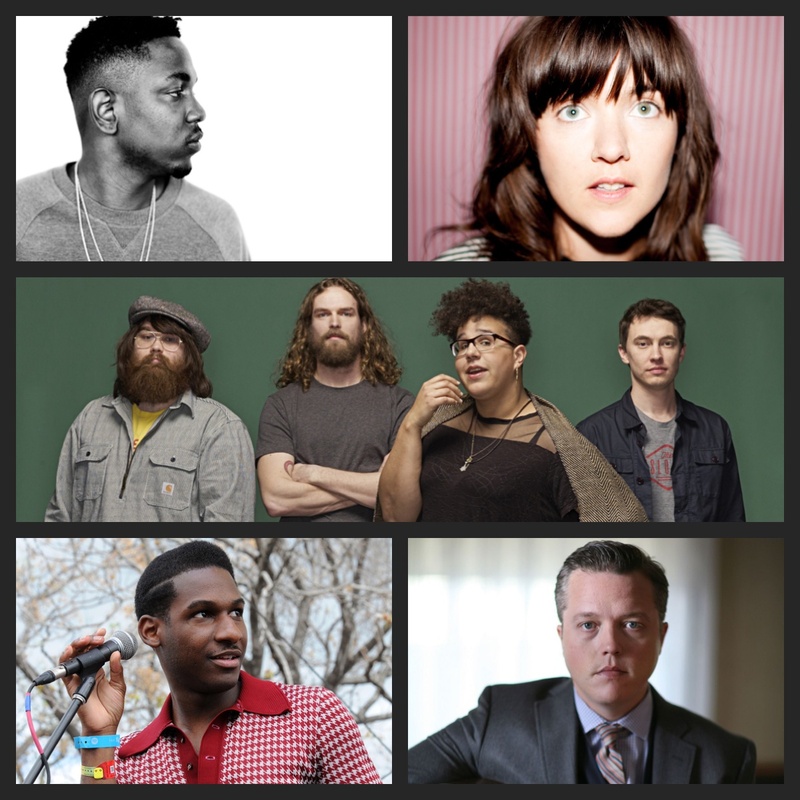 So check out our Spotify playlist, featuring favorite tracks from Alabama Shakes, Kendrick Lamar, Leon Bridges, Houndmouth, Donnie Trumpet & The Social Experiment, Courtney Barnett, Jason Isbell, Hop Along, Beach Slang, and plenty more. Special thanks to our friend Hendricks for putting this playlist together. Enjoy, and happy holidays!